Order your personal images of thursday in the picture shop. Order your personal images of friday in the picture shop. Sa. 18.11.2017 – Old and new winner of the World DanceSport Championship Latin and winner of the World Open Standard were found this day. Order your personal pictures of saturday in the image store! So. 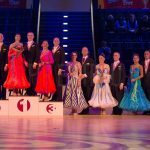 19.11.2017 – World open latin, World youth standard and World open senior I standard found their winners. Order your personal images of sunday in the picture shop! For individual orders please contact me via email form! 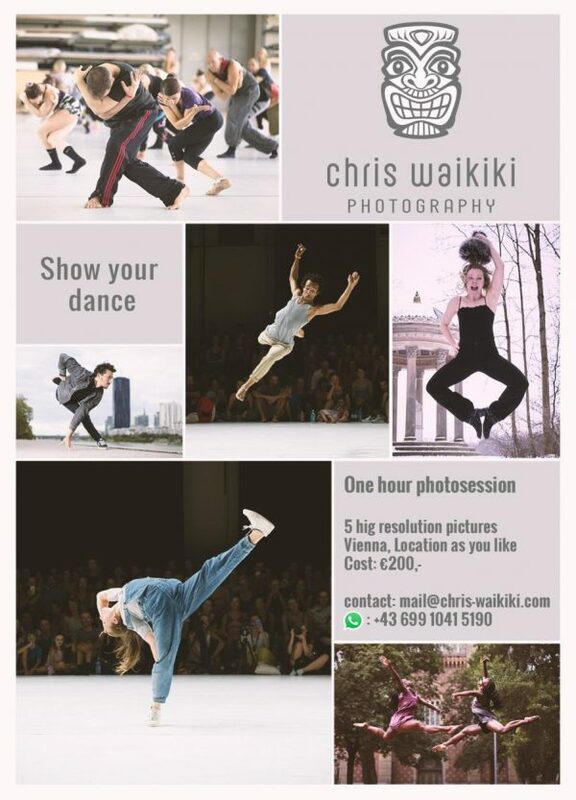 If you are a dancer and like to work with me on a photoproject, let me know! Participate on my new program ‚Show your dance‘! More information on the bottom of this page! 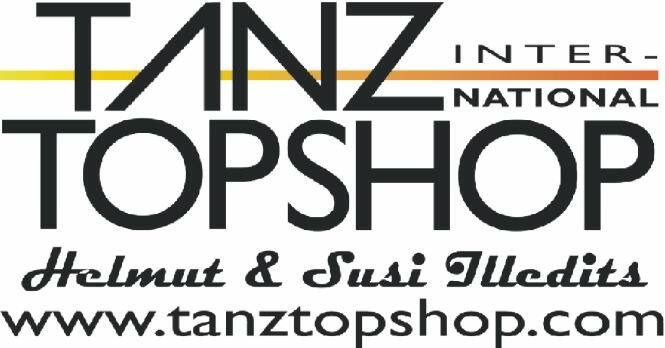 TANZTOPSHOP international – TANZEN belebt!!! TANZSCHULBETREUUNG – Das Tanzfachgeschäft mit dem mobilen Probierservice! gefällt es dir, ein Kunstwerk als zweite Haut zu tragen?